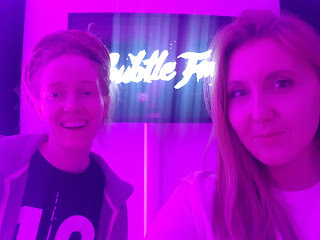 You'll be able to see our lovely faces live as Lara and I are guesting on Subtle FM on Saturday 7th April, 4-6pm. 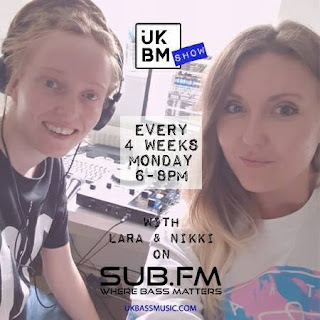 We'll be bringing a bag of tunes that have been sent to us over the past couple of months from new and known producers; tracks which span the UK Bass Music spectrum so expect Dubstep, House, Grime, Drum & Bass, Reggae and more. 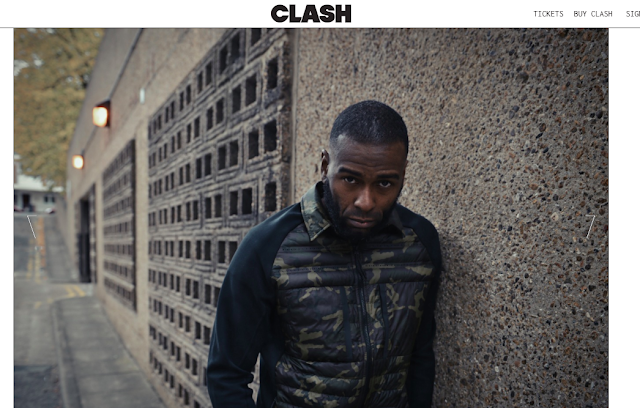 Flowdan recently introduced Clash Mag to Spentshell. Fancy writing for a music blog? Are you the type of person who, when you discover a sick track, video, album etc. that you just want to share that beauty with anyone who would remotely appreciate it's worth? Or are you a budding journalist with a keen interest in electronic music be that dubstep, house, techno, drum & bass and anything in between and would like to build up your online profile as a respected writer? Whether you're either, or both, I run a music blog ukbassmusic.com and am looking for you to come and join our team. You don't need to be a whizz at computers or web stuff, you just need to have a passion for spreading the good word of amazing music out there and sharing it with our readers. 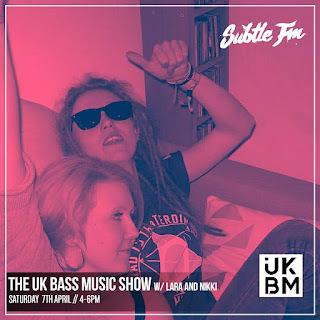 You'll receive your own profile which you will link to your social networks to start building your own following and most importantly you'll be a part of a team sharing our ethos of promoting bass culture.